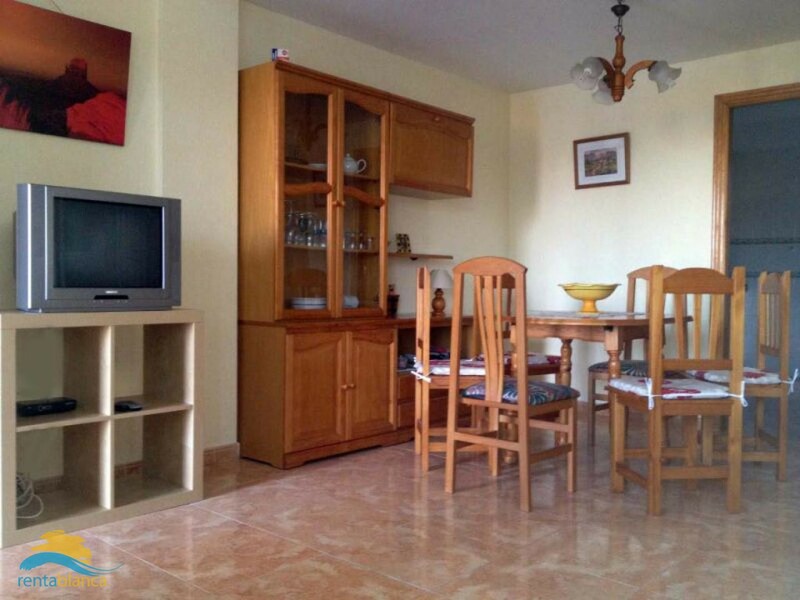 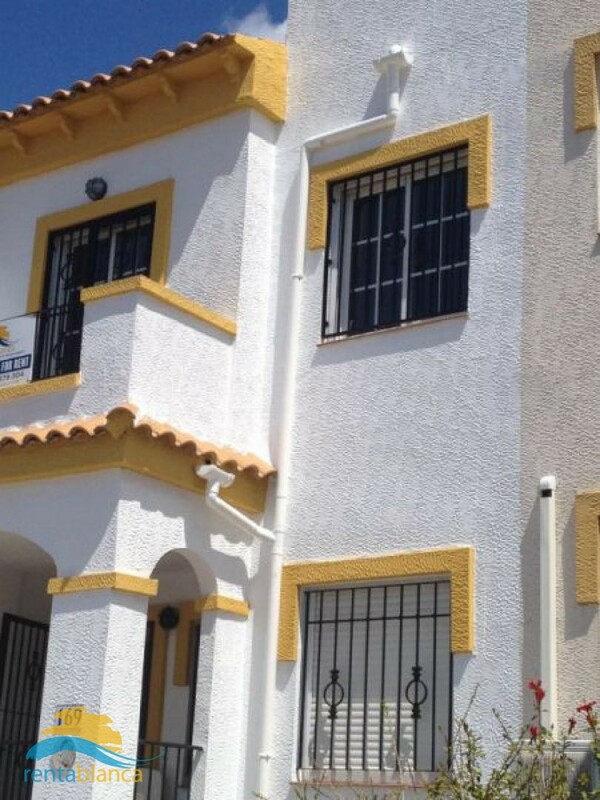 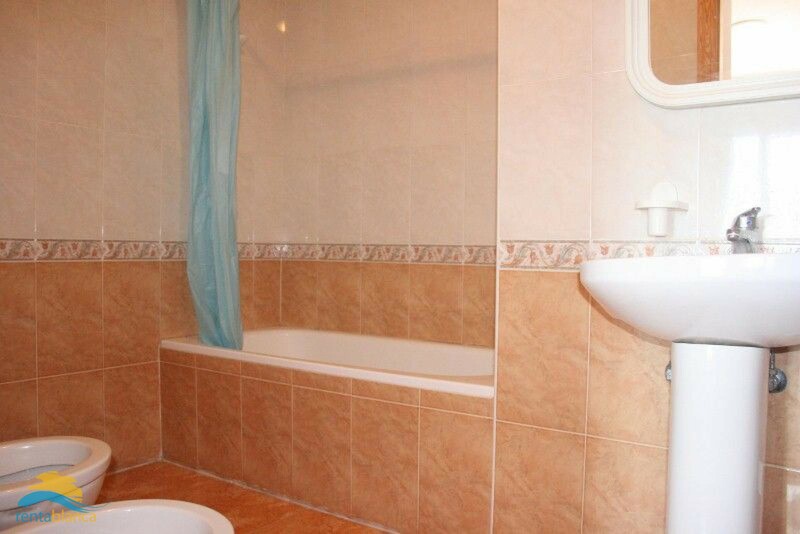 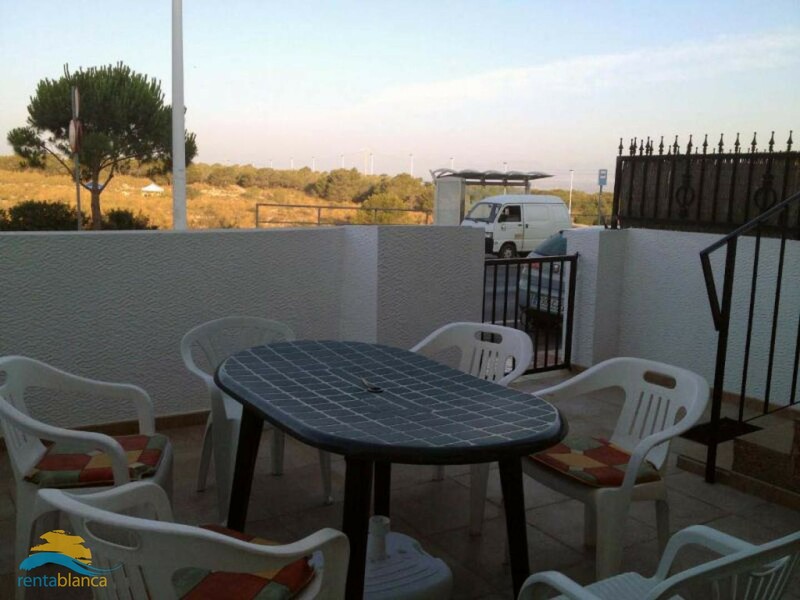 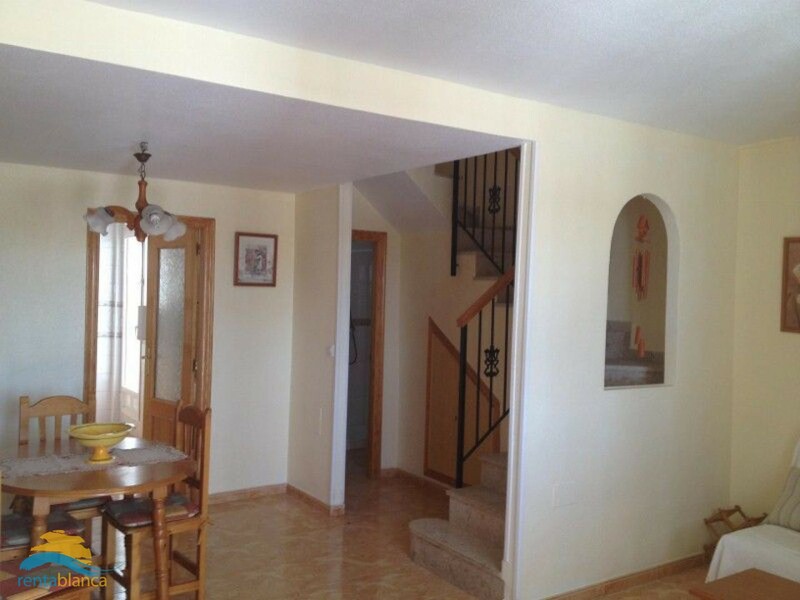 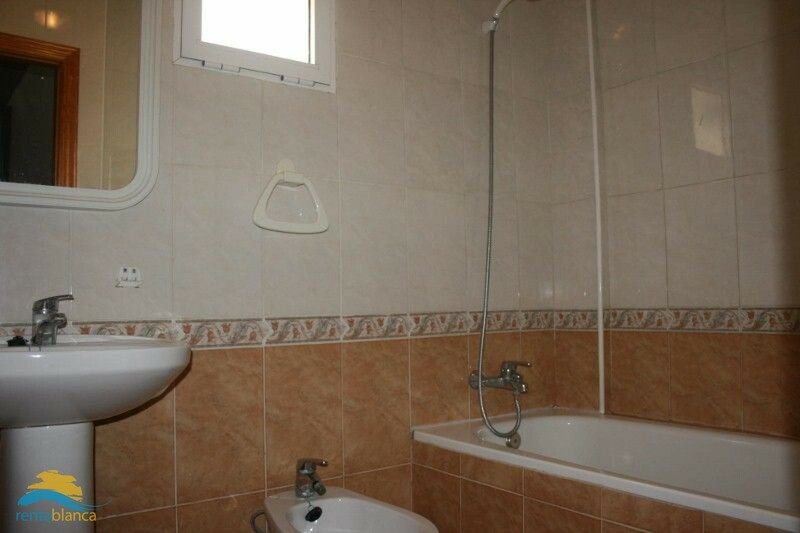 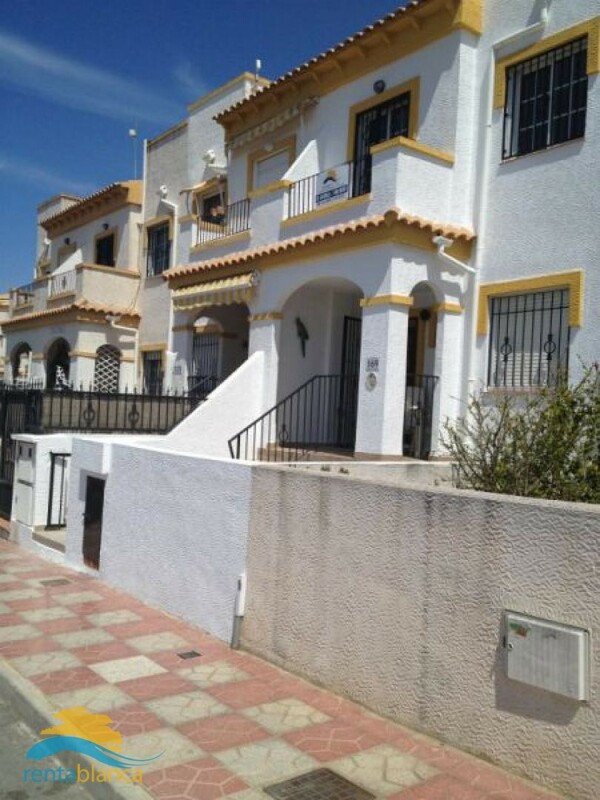 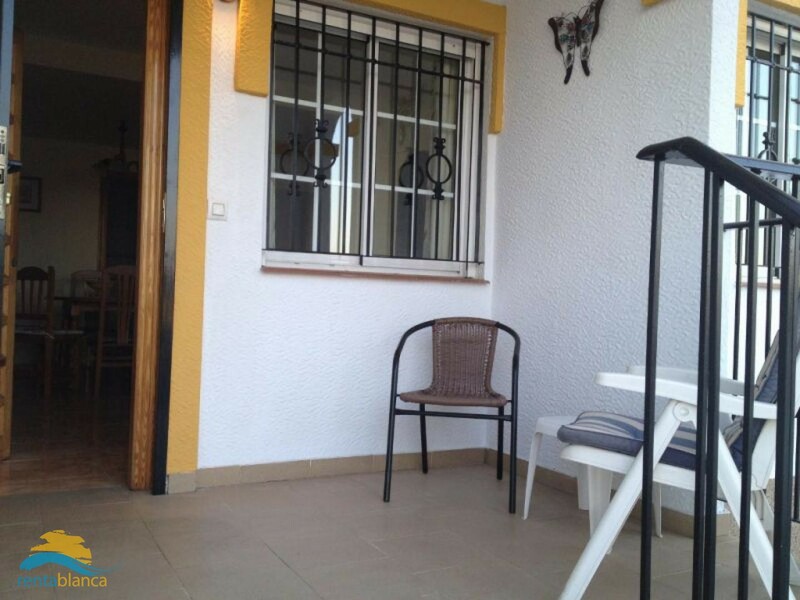 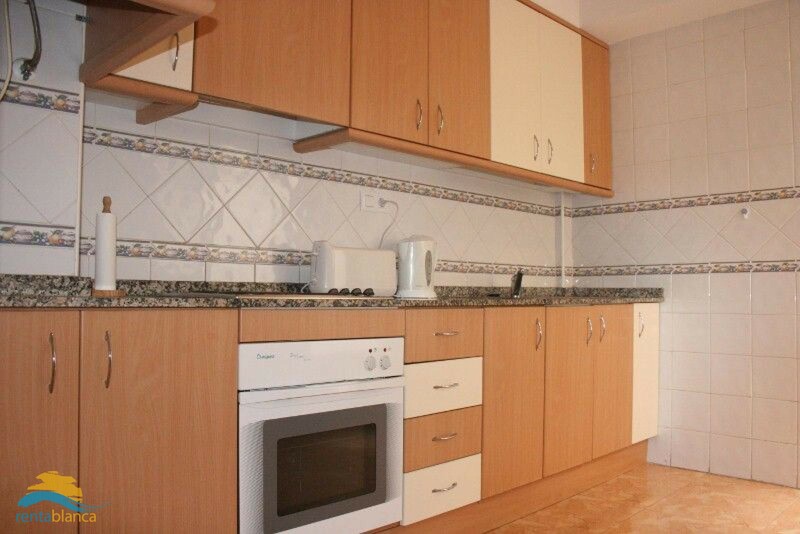 This very nice decorated and maintained property, located on urbanization Altomar I is for rent in Gran Alacant, just 10 minutes away from Alicante airport. 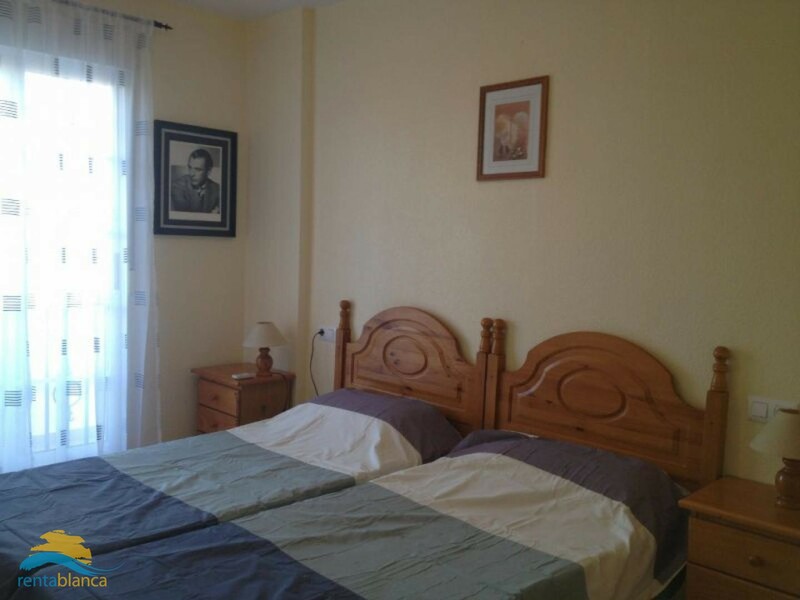 Several bars, restaurants, banks, and supermarkets and the nice Thursday market are within walking distance so it won’t be necessary to rent a car if you wish to spend your holiday in this property. 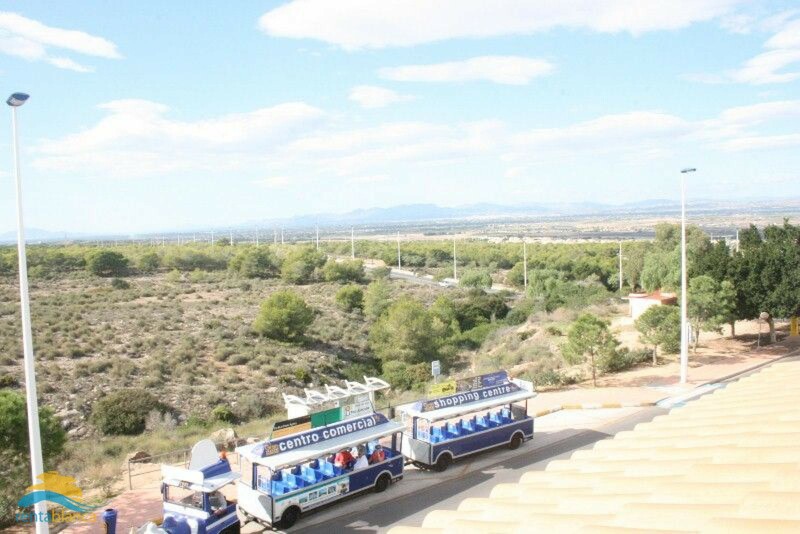 Within 2 (car)minutes you will reach the beautiful beaches; there is a bus and tourist train which goes to the beach. 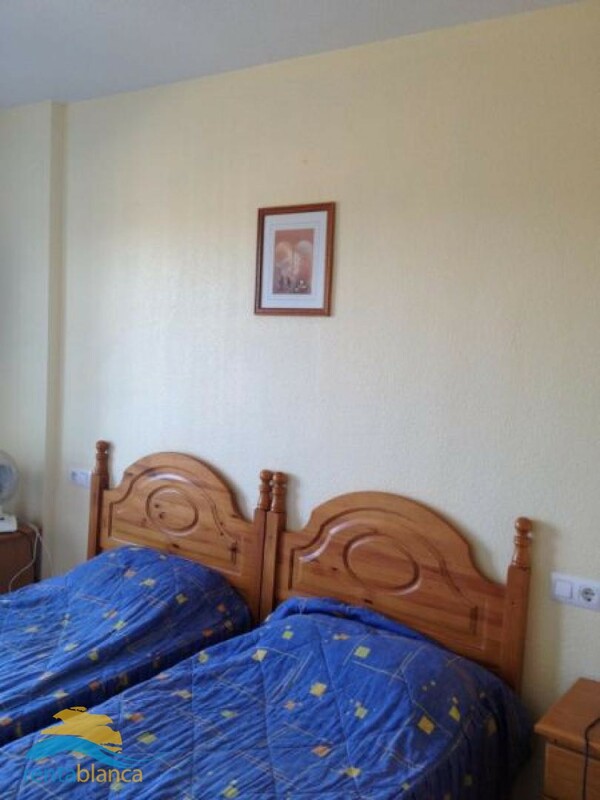 A lot of facilities such as fitted wardrobes, air conditioning in all rooms, television are present. 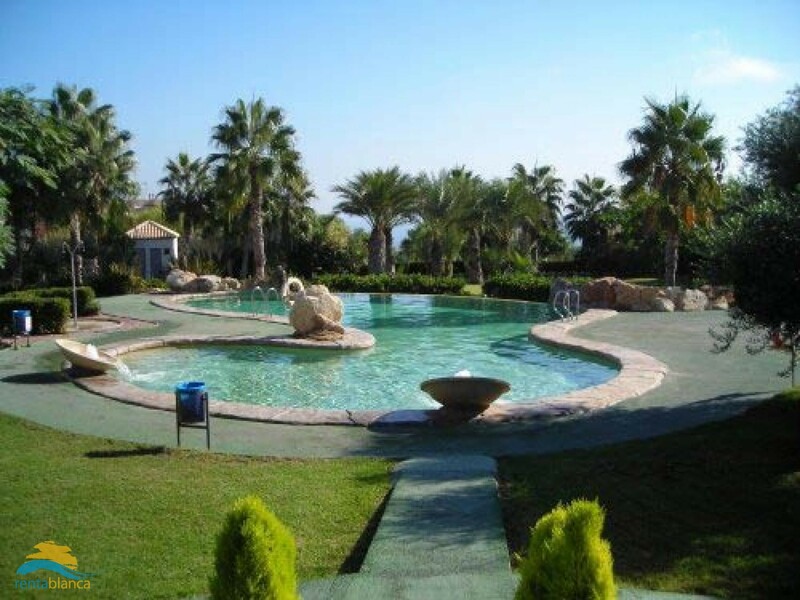 There is a nice fenced collective pool with a separate child part. 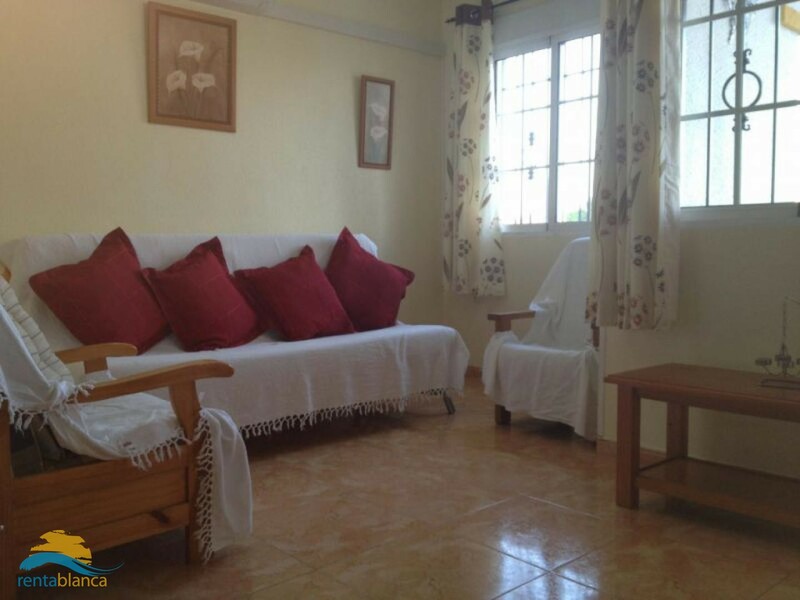 This south-orientated property with 3 bedrooms and 3 bathrooms, tiled garden, a covered veranda and a spacious roof terrace makes it ideal for a family holiday as well to spend the winter time.